However difficult our personal problems might seem at times, there’s a hurting world out there crying for help. But with so many needs around us, what can we do? Moment by moment, day by day, we can build a legacy that will draw others to Jesus and change lives. 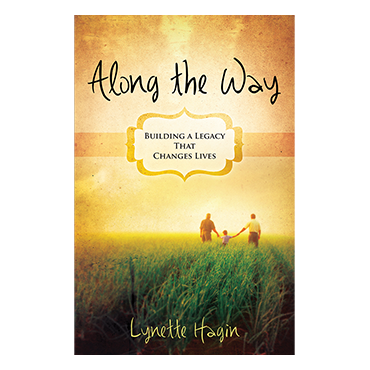 Lynette Hagin shares how through Jesus Christ, God has provided a solution for every problem of man. We have a responsibility to those who have gone before us and a duty to those who will come after us to leave a legacy that will lead people to the light.